63 bits ought to be enough for anyone. How did leniency help the initial adoption, but why and how do we lean more on strictness today? How can upgrades be improved to avoid any downtime even when changing major versions? How can new resiliency features improve recovery scenarios and add totally new features? Why are types finally disappearing and how are we are trying to avoid the upgrade pain as much as possible? What are examples for some clever performance improvements? How can you shrink and (finally) split shards in a highly efficient way? Attendees learn both about new and upcoming features as well as the motivation and engineering challenges behind them. 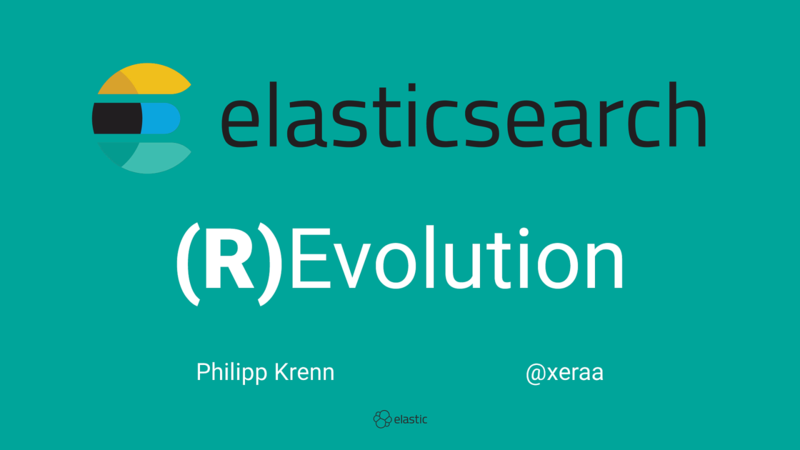 #vdathens "Elasticsearch (R)Evolution — You Know, for Search..."